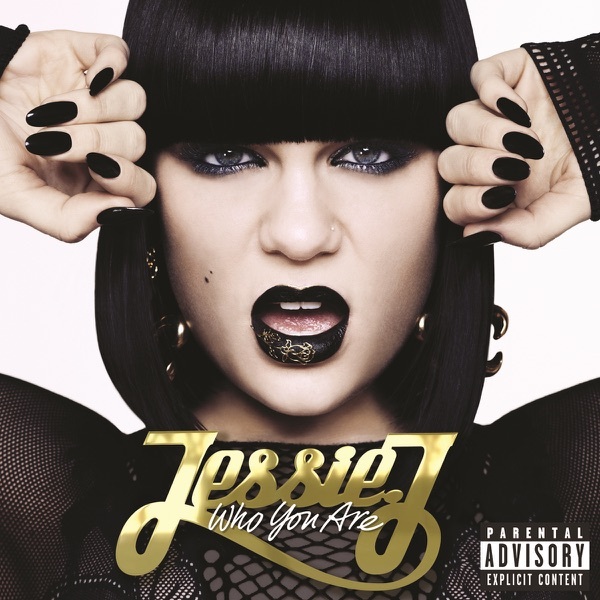 I was born and raised in Norwich. My passion for news-writing began when I did a co-op for the Norwich Gazette when I was in Grade 11. This prompted me to attend the Journalism Advanced Diploma Program at Mohawk College in Hamilton. While attending Mohawk I gained experience in print, television and radio journalism. Upon graduation in 2014, I decided to pursue a radio career and starting working as a News Reporter and Anchor at Magic 106.1 and 1460 CJOY in Guelph. After living and working in the Guelph area for about a year and a half, I began to miss the small town life. 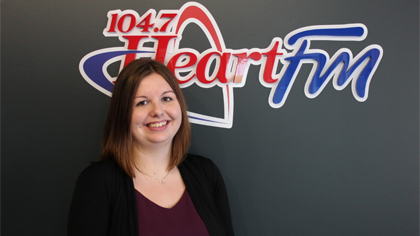 I decided to move back to Oxford County in September 2015 and started with Heart FM as the Community Cruiser Reporter. 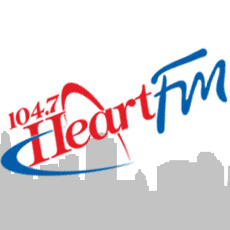 I officially joined the Heart FM news team as a Reporter and Anchor in January 2016. When I'm not in the newsroom or out chasing a story I enjoy playing volleyball, cracking open a good book and attending music festivals with my friends. You might also be able to spot me at the Norwich Optimist Corn Maze and the Norwich Optimist Truck & Tractor Pull, as they are held on my family’s farm north of Norwich.